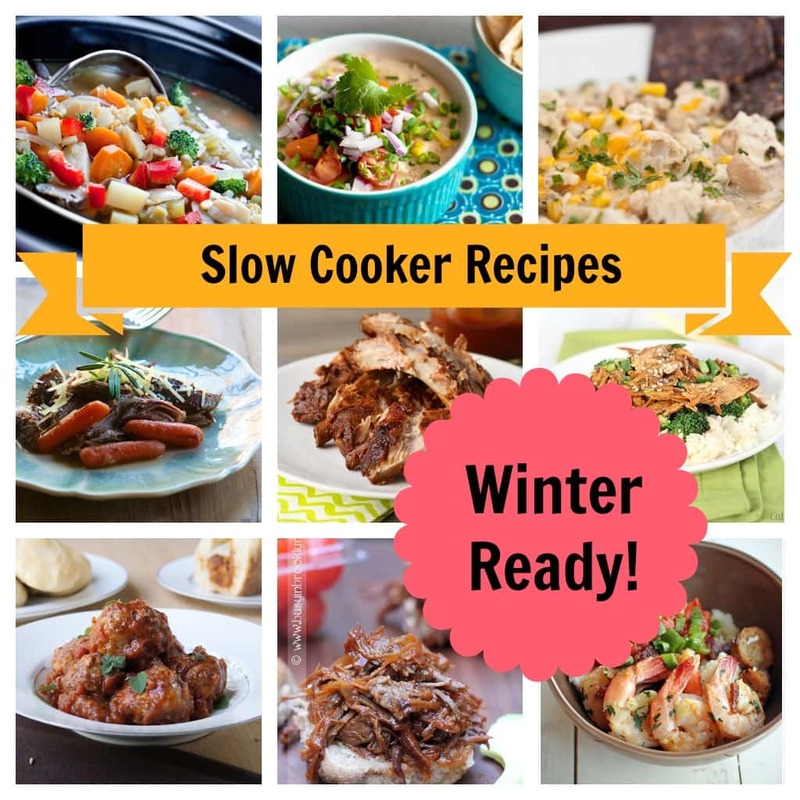 I have my slow cooker on the brain! This storm that is hitting the North East is making me nervous which makes me want comfort… which makes me want to eat. LOL! I tried to find some new sites for you to check out. Click on each link for the recipe and full instructions. MAN I am IN for all 9 of these.